← Are Hatcheries Producing Triploid Trout? Shipping Venison to the Troops Overseas? 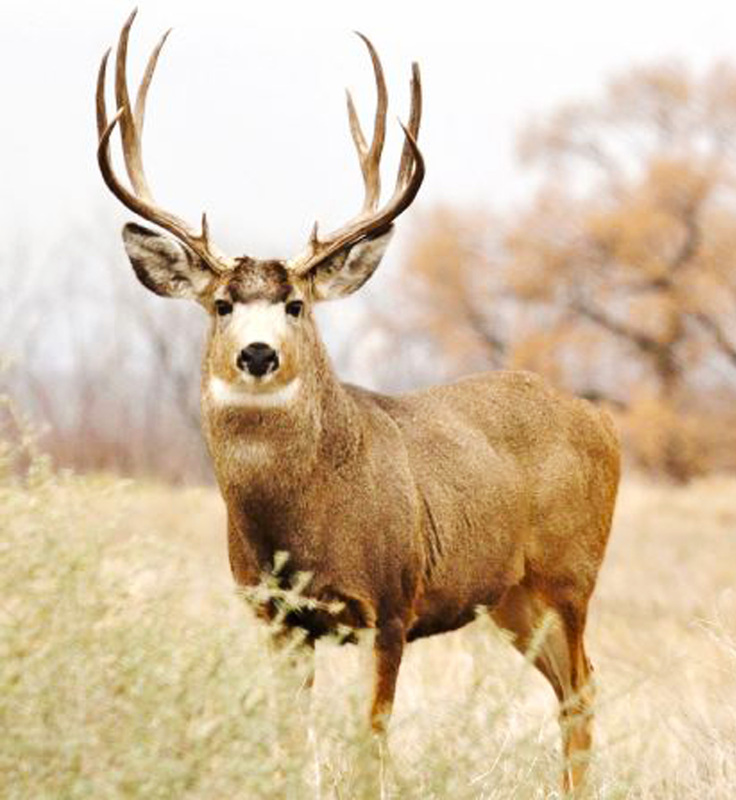 Answer: There are no laws that prohibit the shipping of venison from California as long as the animals were lawfully taken in accordance with California Fish and Game laws, including seasons, limits, and gender restrictions. In addition, any package being shipped by common carrier must bear the name and address of the shipper and/or the consignee, and an accurate description of the numbers and kinds of birds, mammals, fish, reptiles or amphibians contained in the package clearly and conspicuously marked on the outside (Fish and Game Code, section 2348.) Federal laws have similar marking requirements. For details, go to www.fws.gov. However, whether or not the military will accept sealed venison from a private citizen is another issue. Contact them directly for details. Question: I have been warned three times this year by a Los Angeles County Sheriff’s deputy that the next time I am caught feeding squirrels at the local park, I will get a ticket. The deputy stated they enforce state regulations. However, I fed them foods that are safe; food from pet stores such as pigeon feed and raw unshelled peanuts. There are no signs posted in the park where I visit but I was told it’s still a violation. Answer: The deputy is correct. By feeding wildlife, you are likely disrupting the animals’ normal behavior patterns in violation of California Code of Regulations Title 14, section 251.1. Some local ordinances also prohibit feeding wildlife. It’s important not to feed wildlife because feeding brings animals into close proximity with each other, which puts them at greater risk of exposure to diseases and the droppings of the other animals, especially from large populations of birds in a relatively small area. If the animals expect the food, they will stay in the area and may create a public health and water quality issue. Also, even the healthiest pet food and seeds they get from people could never duplicate the diet they would get eating the food found in their natural environment. If the natural food supply in an area decreases, that is a signal to the animals to move to a different area. See additional information regarding feeding wildlife online at http://www.dfg.ca.gov/LivingWithWildlife/. What’s legal as live bait? Answer: Yes, you can catch these species to then use for bait in ocean waters as long as they are all taken and possessed legally. All seasons, bag and size limits apply, even if rendered to be bait to use for lingcod and other large fish species. They also must be counted toward your bag limit. Why the new sturgeon regulations? Answer: Green sturgeon is a threatened species and white sturgeon has long been a substantial management concern. To protect sturgeon populations and the vibrant white sturgeon fishery, the Department and Commission have emphasized sturgeon enforcement, research, fishing regulations, passage improvements (e.g. at bypass weirs on the Sacramento River) and outreach. The State legislature is also aware of the sturgeon issue, and in 2007 implemented a law (AB 1187; DeSaulnier). This law made it easier for CDFW wildlife officers to charge poachers with illegal commercialization of sturgeon and the law drastically increased the fines for illegal commercialization of sturgeon. This entry was posted in Deer Hunting, Fisheries Management, Freshwater Fishing, Import/Export, Saltwater Fishing, Transporting Taken Animals, Uncategorized and tagged Deer, deer hunting, live bait, nuisance wildlife, sturgeon. Bookmark the permalink.